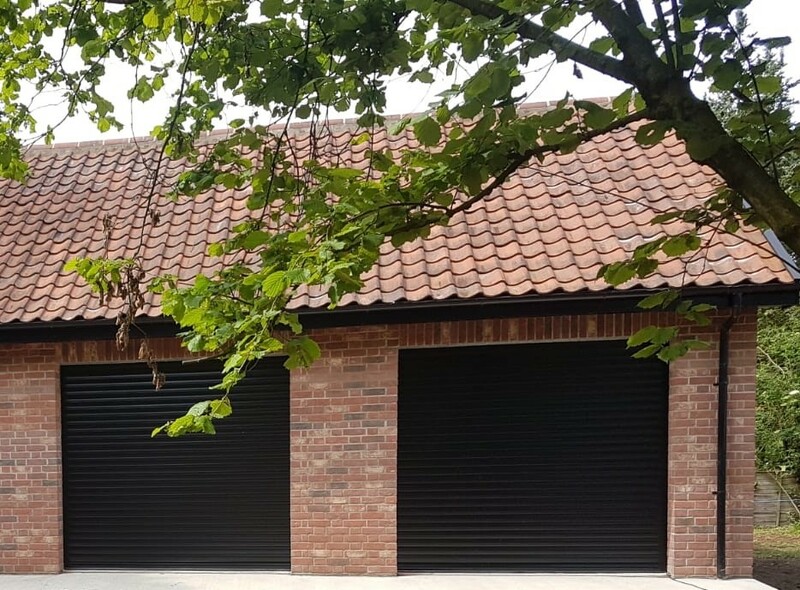 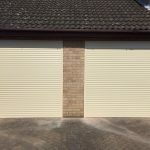 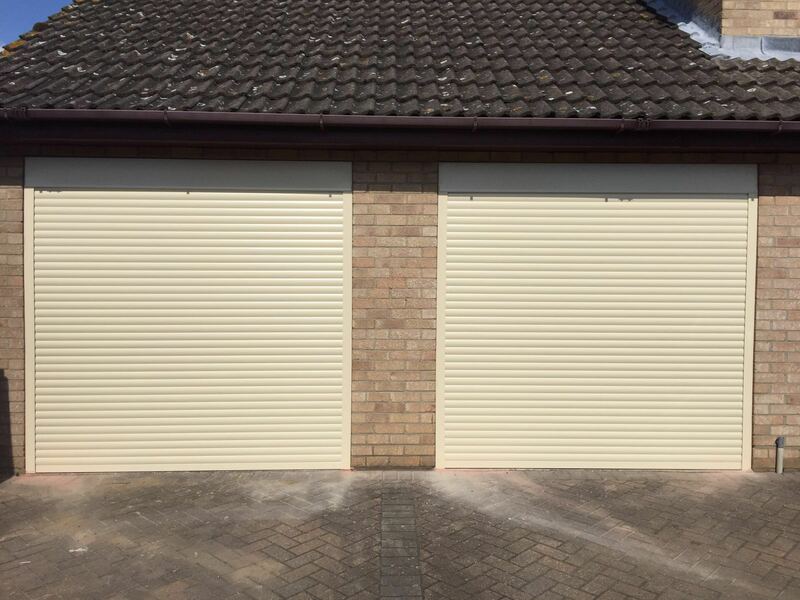 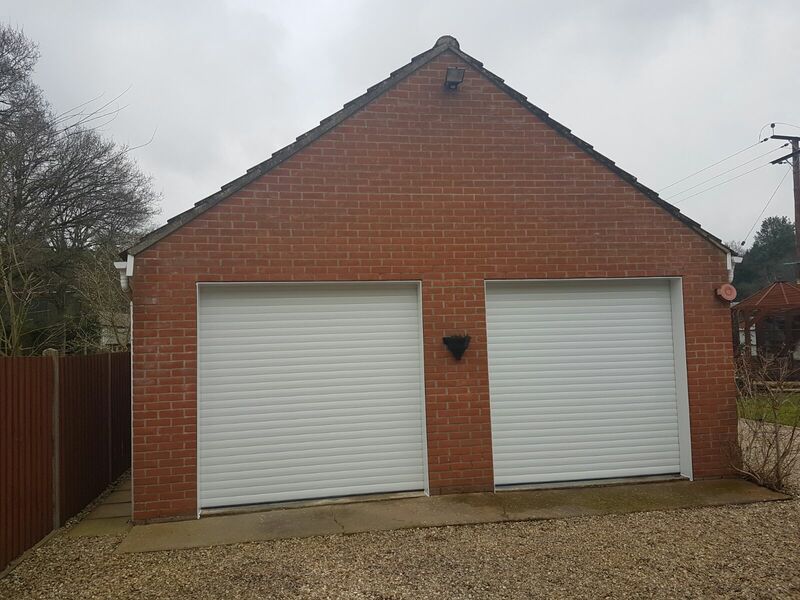 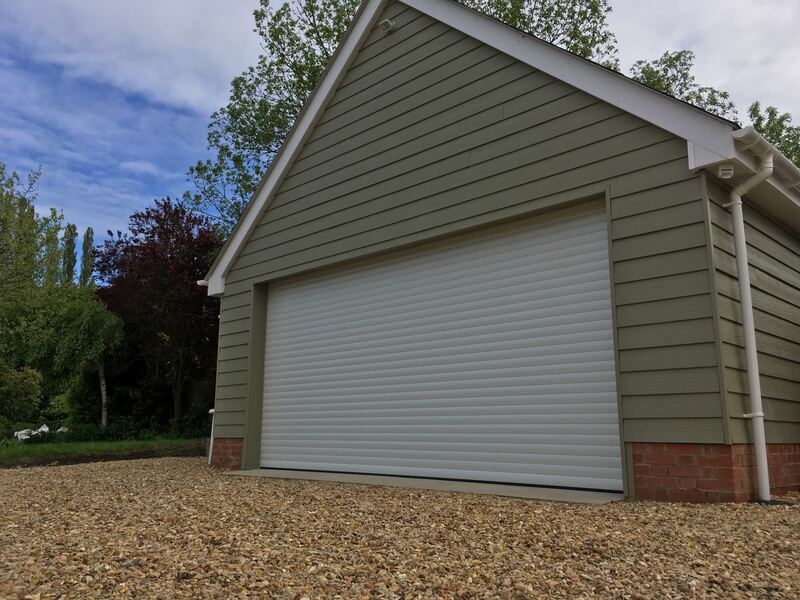 Our Executive garage door range brings the absolute best in quality, perfectly balancing style, security and functionality to seamlessly improve your day-to-day lifestyle. 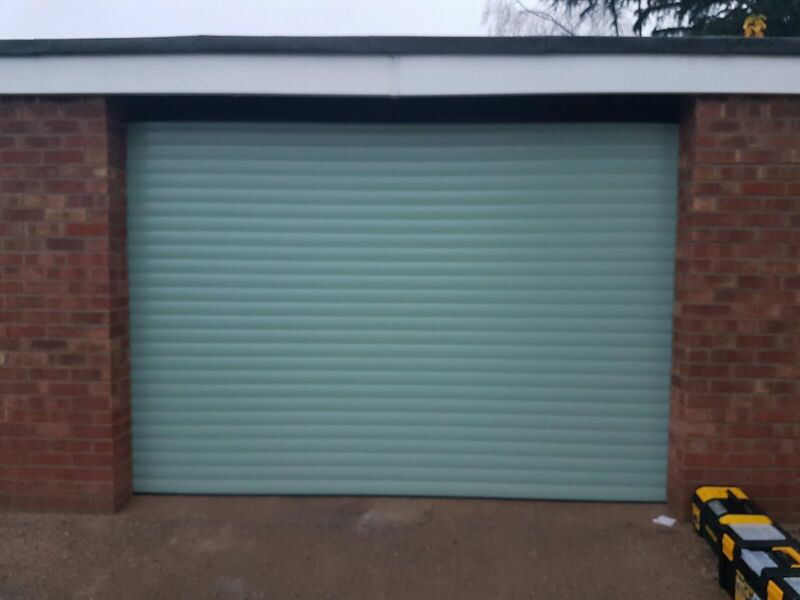 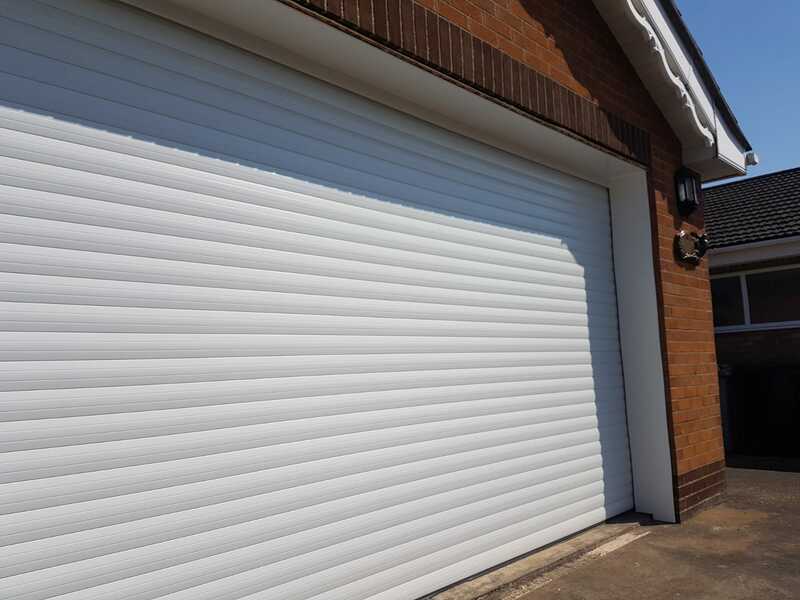 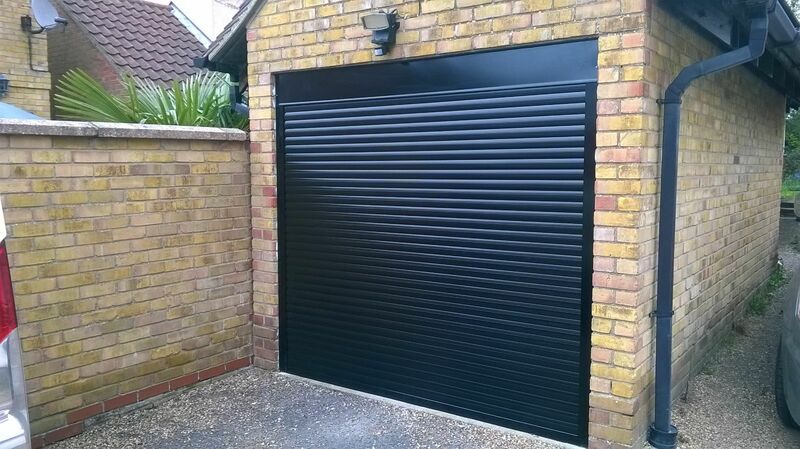 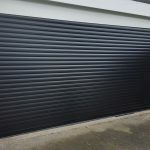 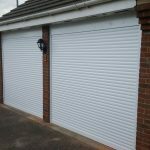 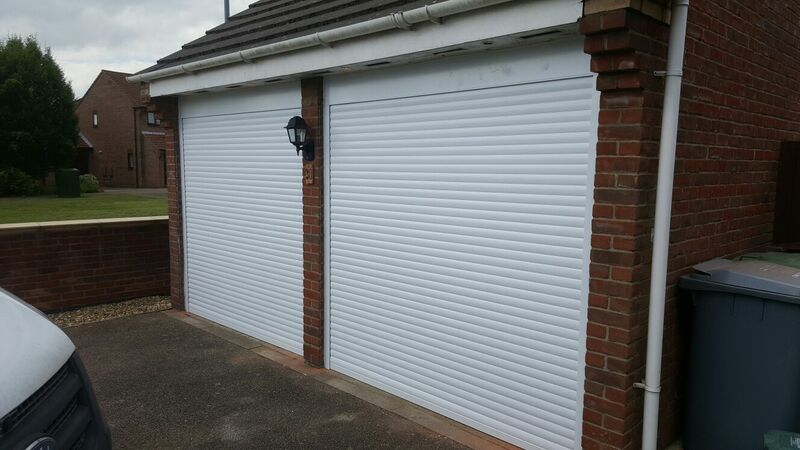 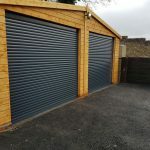 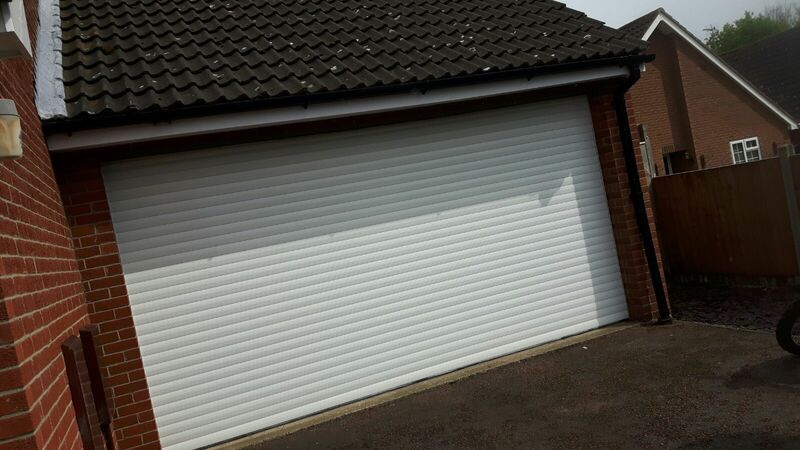 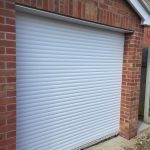 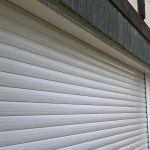 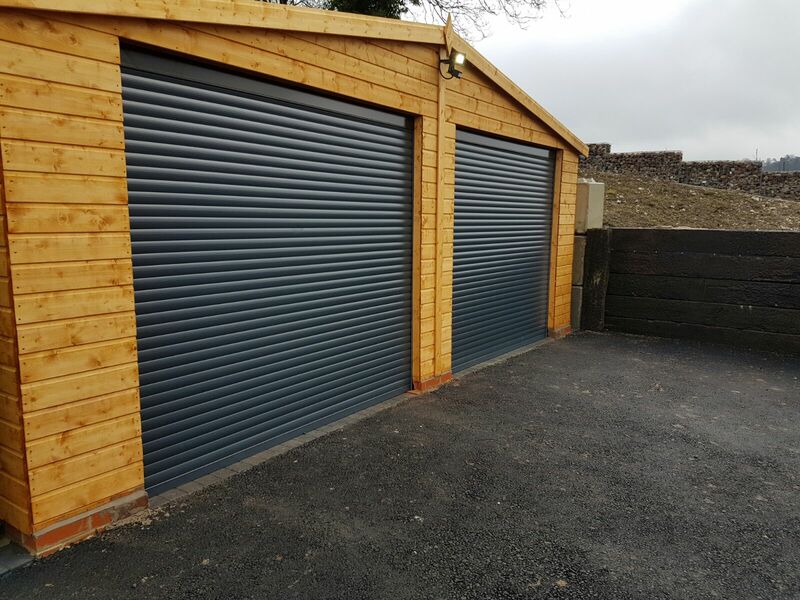 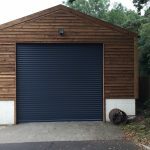 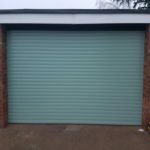 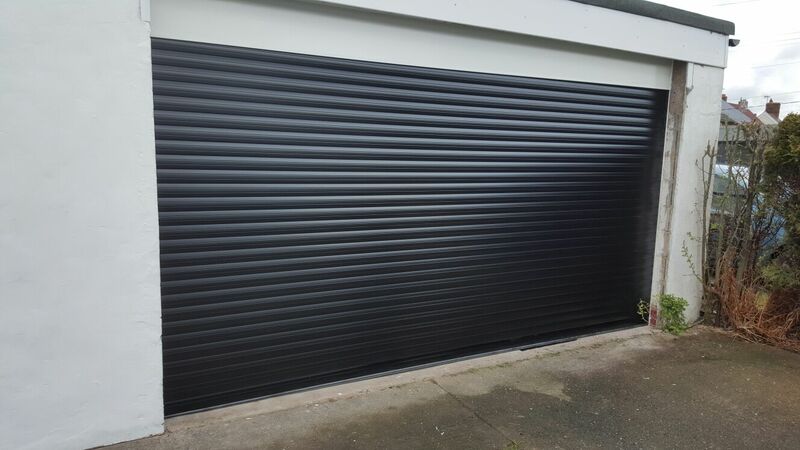 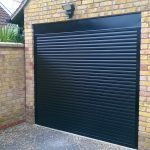 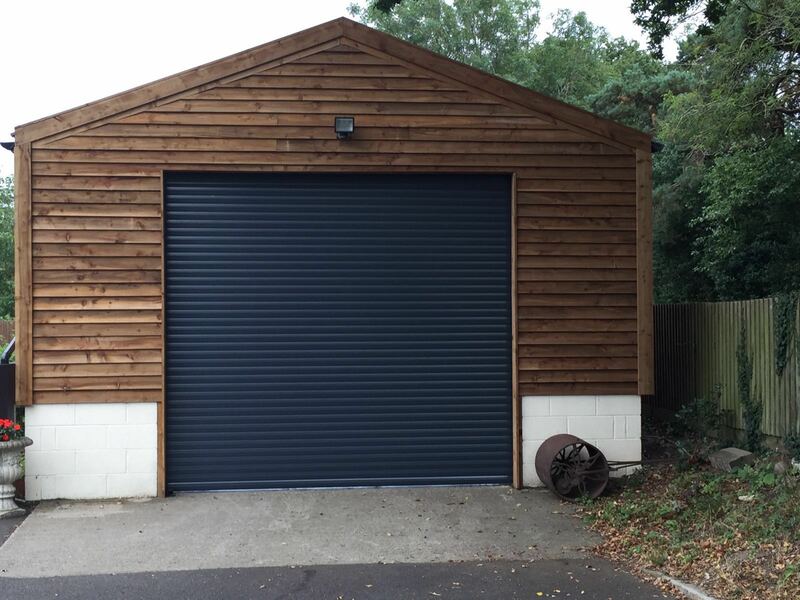 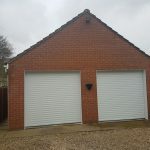 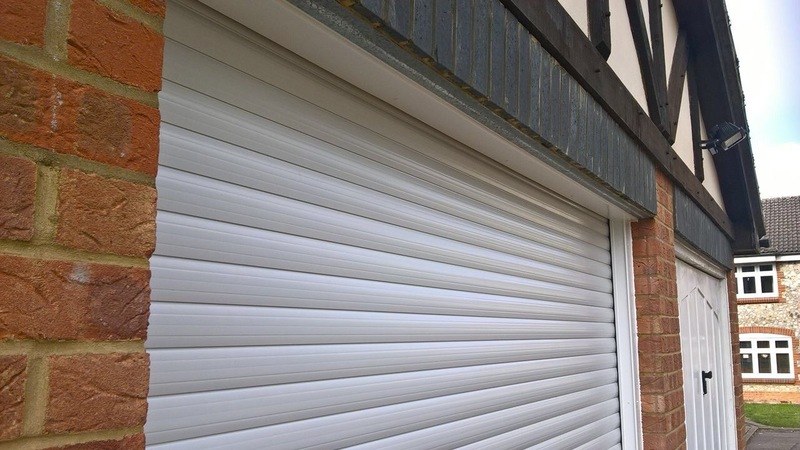 Executive roller doors come equipped with a rich set of features, including cutting edge Somfy motor and control integration as standard, as well as Secured by Design accreditation. 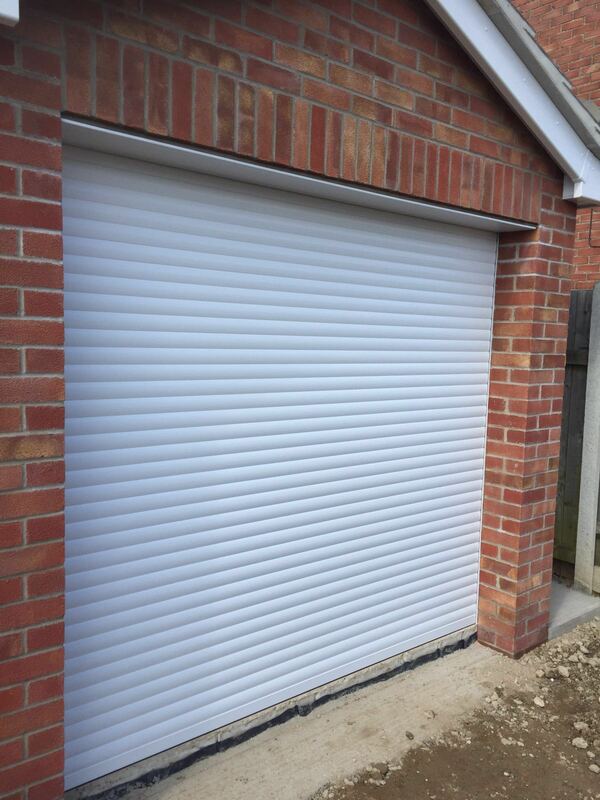 This means all the doors in our Executive range are built around your convenience and security. 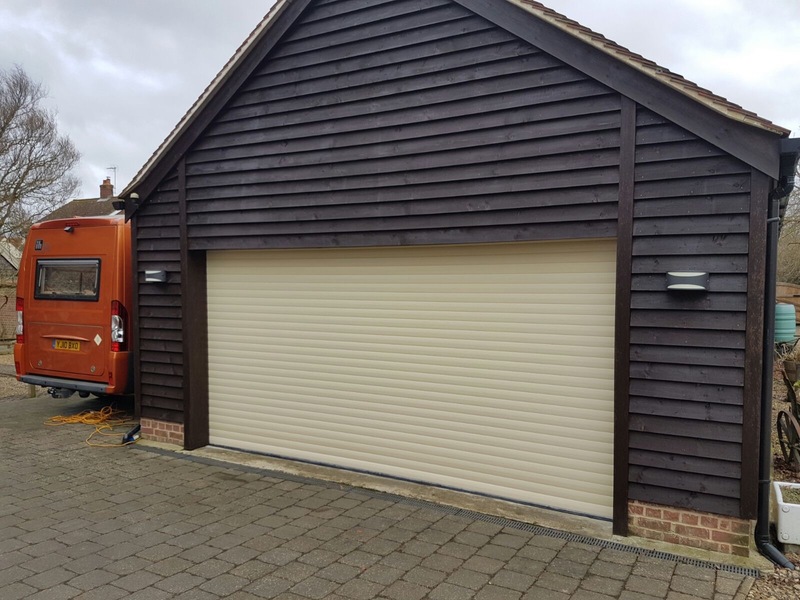 The durable, energy efficient curtain provides reliable protection of your belongings for many years to come.Partnering with Somfy, a global leader in home automation, offers you a wealth of opportunities. 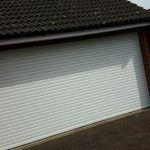 Add to your door a “Connexoon”or “Tahoma” home hub and take control over the internet, via a computer, smartphone or tablet, your garage door. 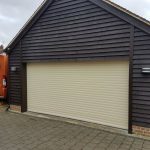 You now have the hub which allows you to build you automated home, add control of blinds, curtains, lights, electrical equipment, heating, garage doors and gates, etc.